Beverly White joined NBC4 Southern California as a general assignment reporter in 1992 and can be seen weekly on NBC4 News at 5p.m., 6p.m. and 11 p.m. Her recent stories can be viewed here. Follow her on Facebook here. An accomplished journalist with nearly 40 years of experience, White has covered a wide variety of breaking local and national stories for NBC4, including the Northridge earthquake; the salon mass murders in Seal Beach, CA; the theater killings in Aurora, CO; the death of music icon Prince in Minneapolis, MN; and floods, wildfires and mudslides in Southern California, including the deadly disaster in Montecito. White is the recipient of the 2018 National Association of Black Journalists (NABJ) Chuck Stone Lifetime Achievement Award. 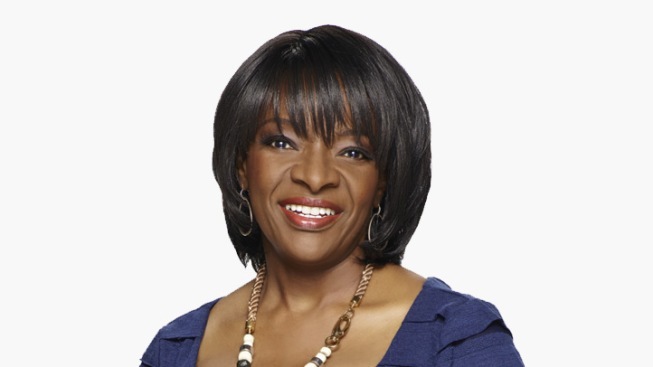 In the same year, she was also recognized by the Los Angeles County Board of Supervisors for her distinguished career, and the NABJ's Los Angeles chapter honored White in 2017 for her 25 years with NBC4. White is also the recipient of the 2017 Leadership Award from Kappa Tau Alpha, the Journalism Honor Society at Cal State University, Northridge; the 2012 Distinguished Journalist Award from the Society of Professional Journalists; the 2008 California Legislative Black Caucus Leadership Award; and the Distinguished Alumni Award from the Killeen Independent School District in Killeen, Texas. White continues to share her time and talent with colleges and community and civic groups. She is a member of the National Association of Black Journalists. White was the past president of the local affiliate chapter, the Black Journalists Association of Southern California.